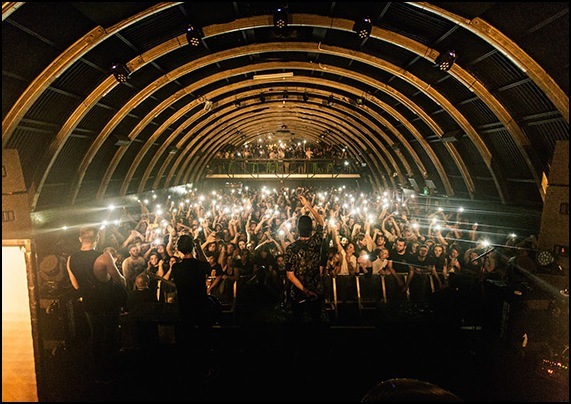 is focused firmly on bringing the best of international, national and local acts to Brisbane’s backyard in Newstead. 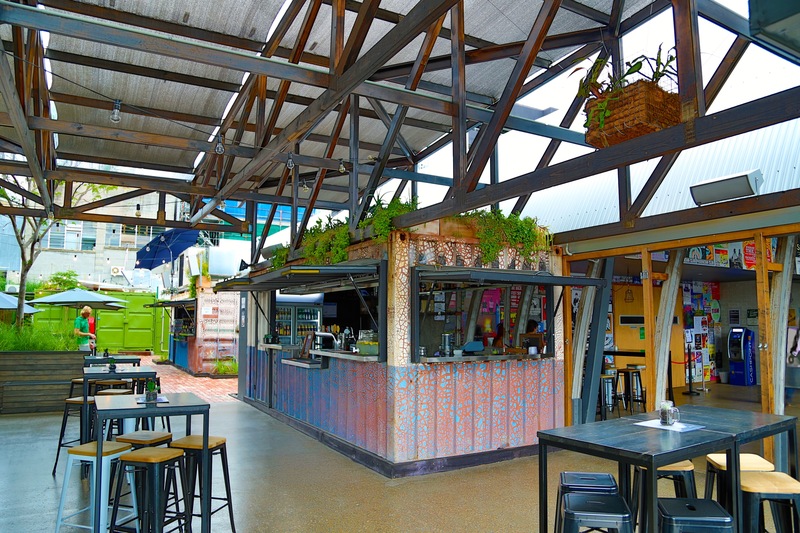 Massive live venue inside, impressive beer garden and dining with live music outside. 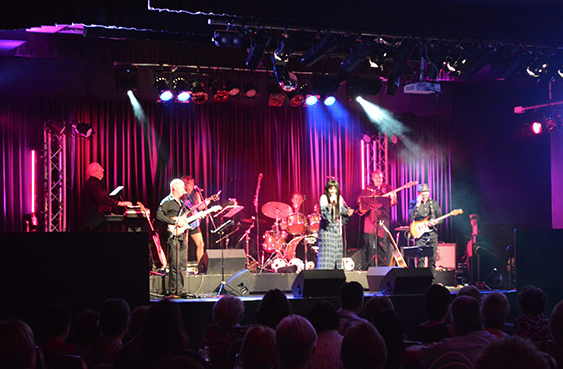 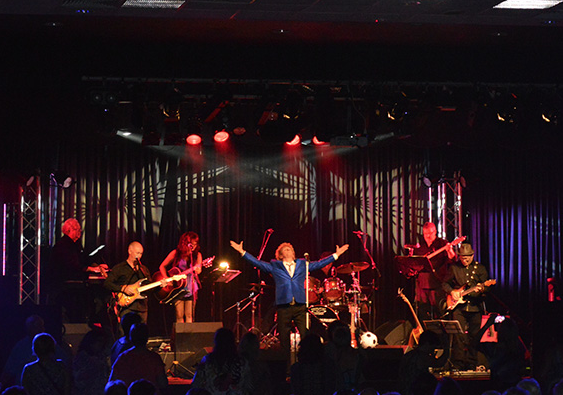 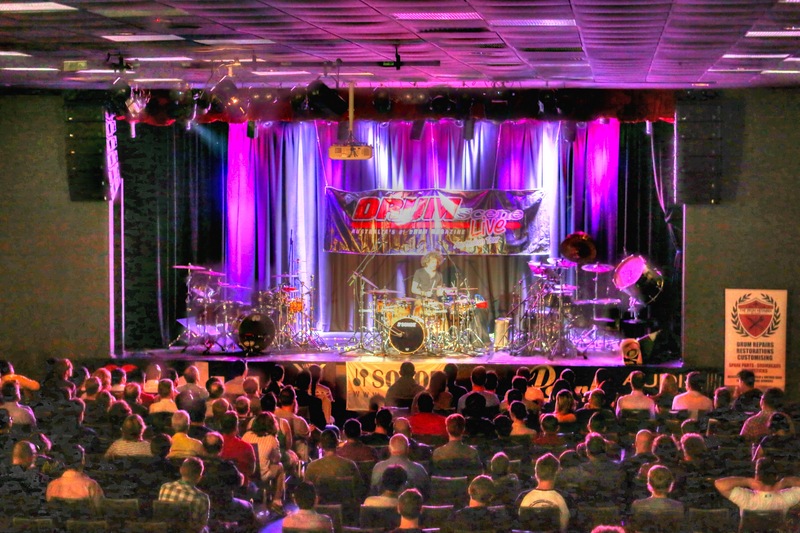 The Blue Pacific offers a large professional stage with state of the art sound & lighting for up to 700 persons. 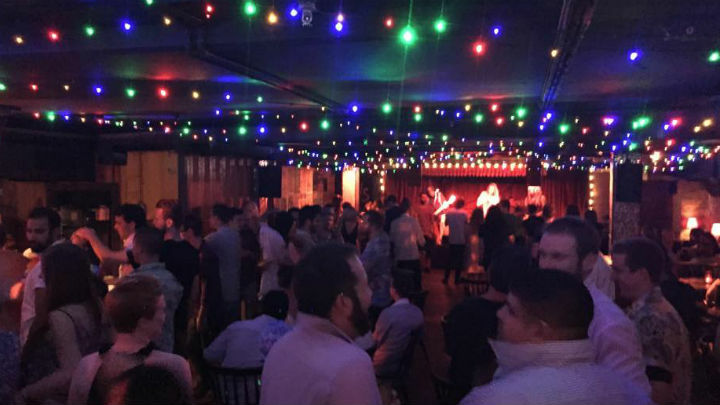 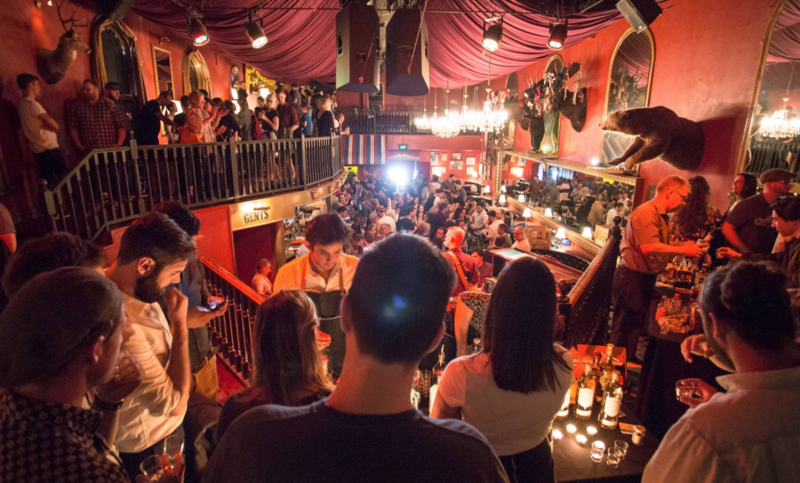 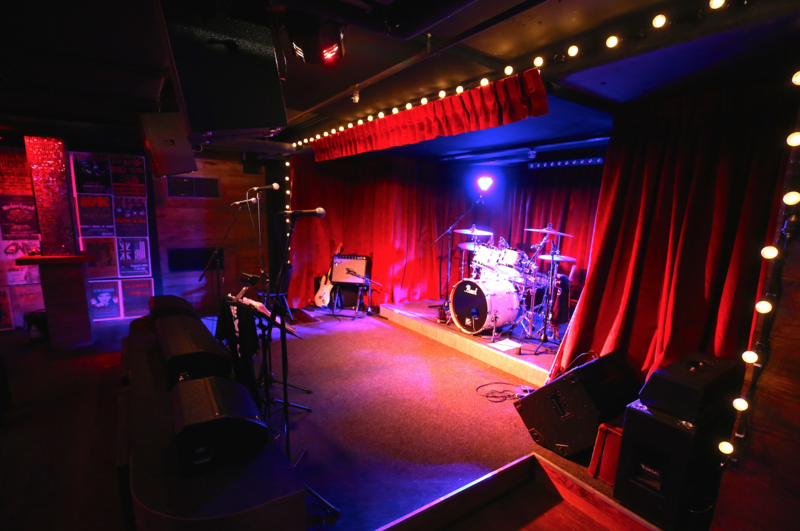 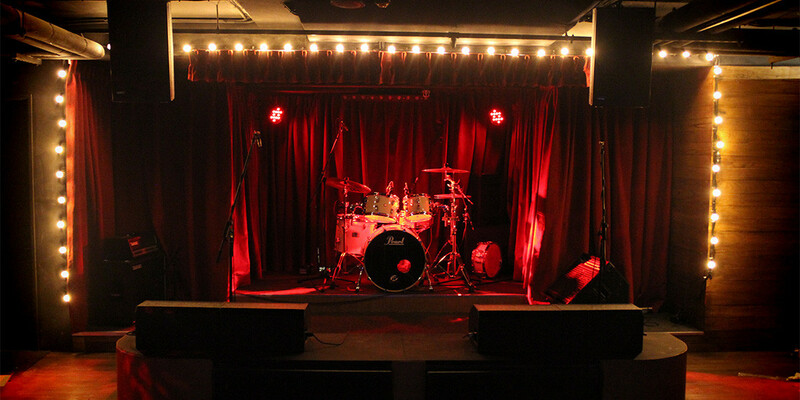 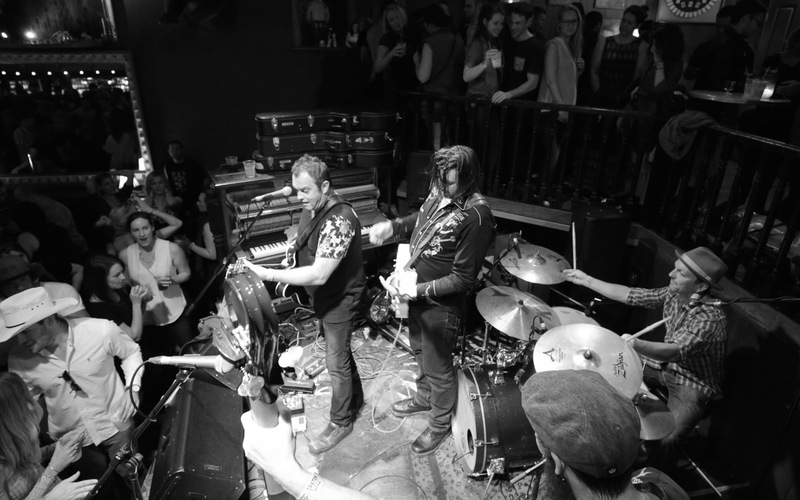 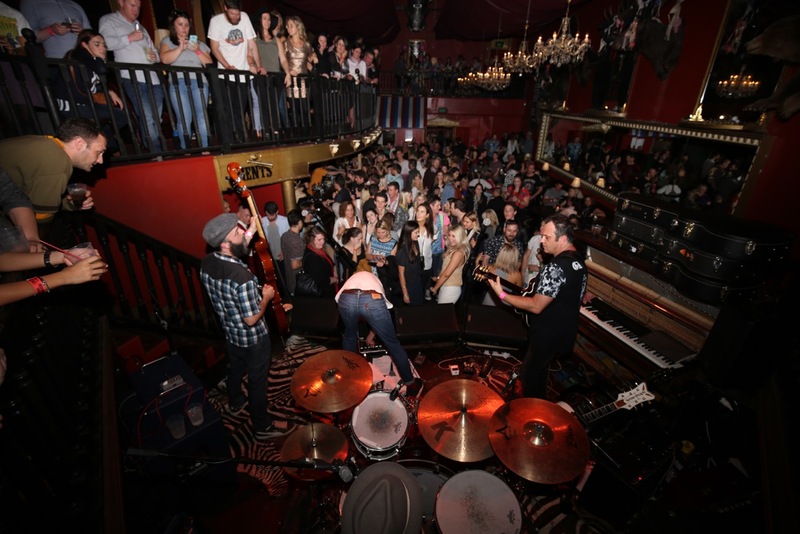 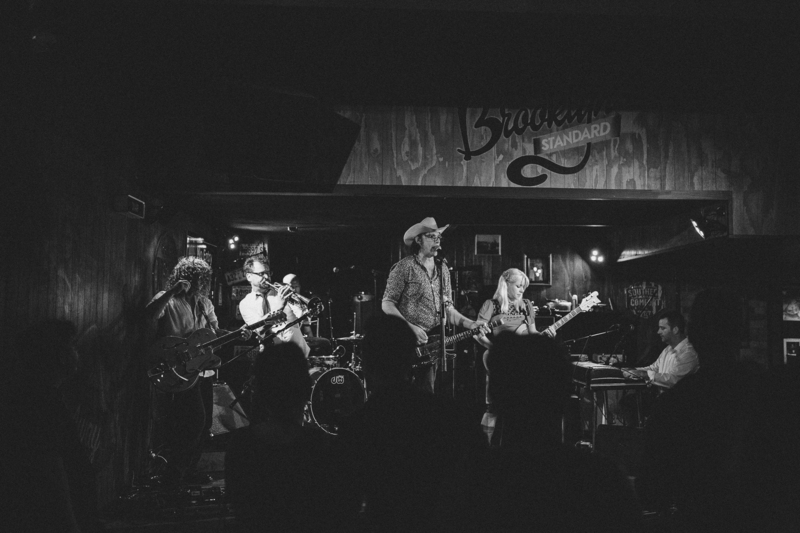 Lefty’s Old Time Music Hall is like a lavish honky-tonk saloon meets bordello – conveniently beamed up from the deep south of 19th century America to Caxton St.
Sonny’s is fashioned after the infamous dive bars of LA, set in a perfectly divey basement in Rowes Lane. 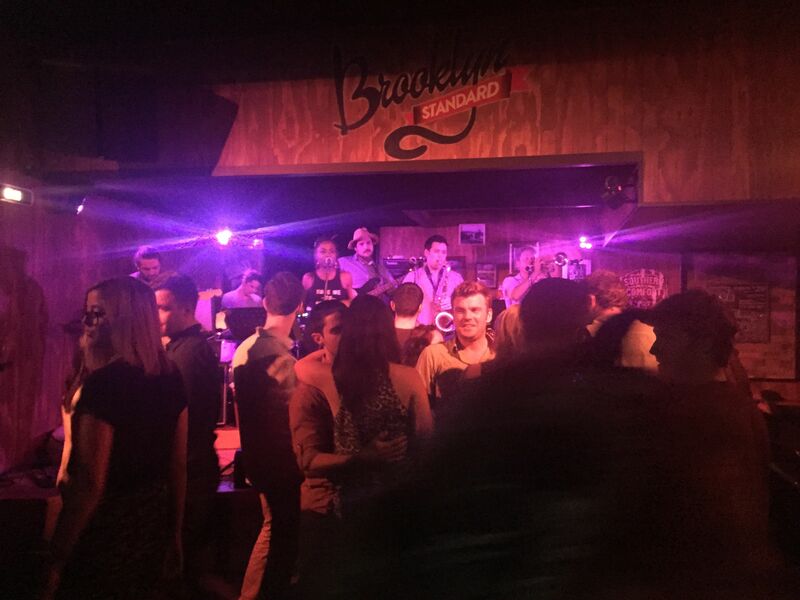 Live bands 6 nights a week. 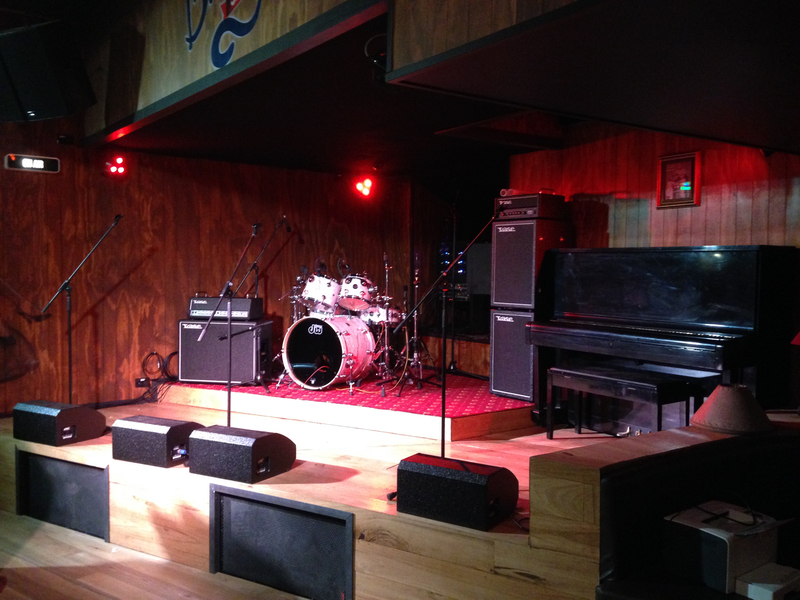 Design, supply, installation of all audio and lighting, Production of all bands. 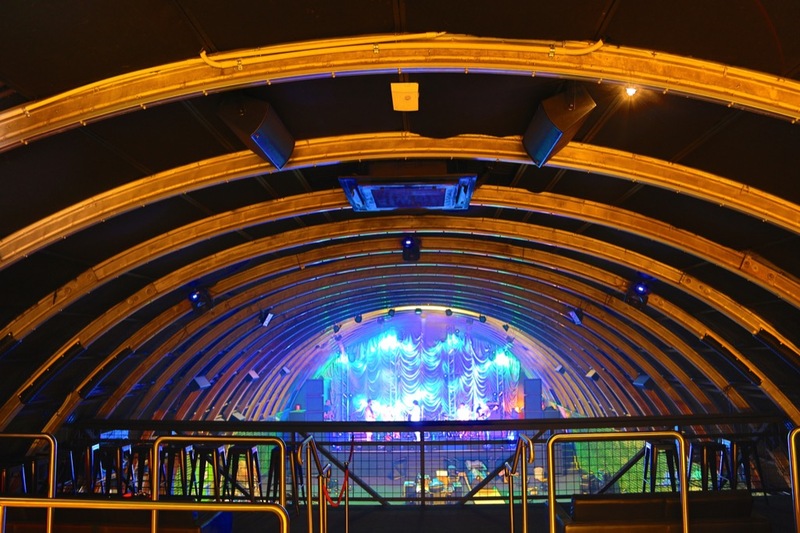 Acoustic treatment of the stage was crucial to a tight sound in this space.